Local Vegetables and Fruit Willersey Women's Institute Books and other Willersey Information Sources The Duck Pond No More Blood Donation. These menu items are also available sorted vaguely alphabetically. For your first visit this page may be helpful. To search the Willersey Village site, enter your search items in the (very long) box below and press the light grey button on the extreme right. Recent and local events are published on our facebook page. 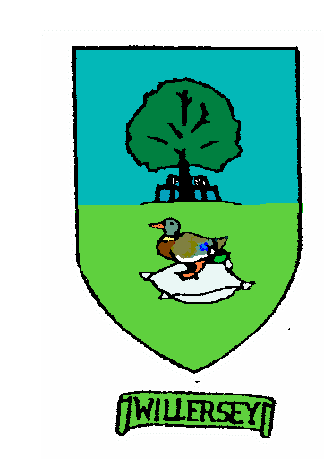 Two other facebook pages for Willersey are here and here. Willersey on Twitter. Welcome to Willersey, a village in Gloucestershire, England, at the Northern edge of the Cotswold Area of Outstanding Natural Beauty (AONB), situated close to the boundary with Worcestershire and southwest of Evesham. We are an historical village with much character which is blessed with two pubs - The New Inn and The Bell Inn, a Village Stores, listed Grade 1 Parish Church, Methodist Church, Primary School, petrol station, garage, Cotswold Cutz hairdresser, Village Hall, sports ground and children's play area. The houses in Main Street are beautifully set back behind a series of grassy greens. It has no yellow line parking restrictions, power cables or street lights to clutter its street scene. “We shape our buildings; thereafter they shape us.” Winston Churchill 1943. Our village hall is busy and very well used. The (free) village car park is behind the village hall and is for visitors and residents to use at any time. The village defibrillators are in a yellow cabinets outside a corner of the Village Hall and on the wall of Simon Hall on the Industrial Estate. Do read these instructions before you need them should a crisis occur. Here are some hopefully useful links about Willersey. Learn about some of Willersey's history. 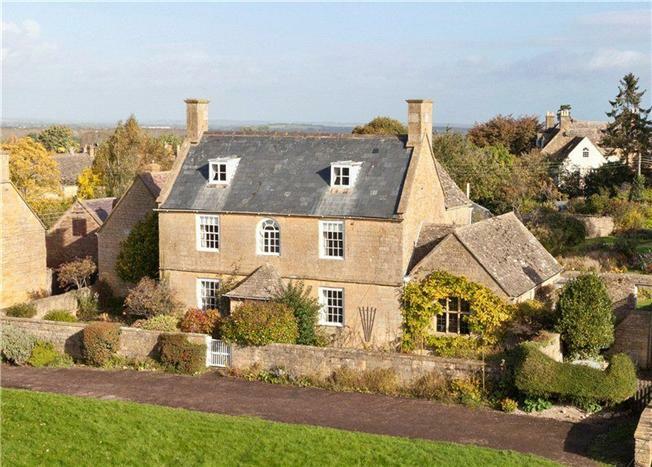 A large part of the village is included in a Conservation Area and here is a video about the Cotswold Area of Oustanding Natural Beauty. Our churches are St Peter's Parish Church and Willersey Methodist Church. Willersey Church and Village News is the parish magazine for St Peter's but it serves as a wider community paper. It is free and delivered once a month to every home in the Parishes of Saintbury and Willersey. Broadway, Chipping Campden, Blockley, Honeybourne, and other North Cotswold Villages also have their newsletters. Find out about Willersey Church of England Primary School. Contact our Parish and other Councils. Do visit our two busy pubs - a key part of village life. The New Inn and The Bell Inn. A third pub, the Fish Inn is a 30 minute walk up Campden Lane. Lastly further away, but still technically in Willersey is The Dormy House Hotel. Here are some pictures of Willersey but you will find many more here on this website. How to travel to and from Willersey. Willersey is just 1.7 miles from the world famous Broadway Village (its very easy to visit both). You can visit Broadway, find out more about Broadway, and go to a final guide to Broadway Village. but it is (irritatingly?) obscured by trees on a hill when you are in Main Street. The nearest village to Willersey at 1.3 miles by road, or one mile on footpaths is Saintbury. Over a mile from Saintbury is the village of Weston sub Edge. which is blessed with at least one, two, and three websites. 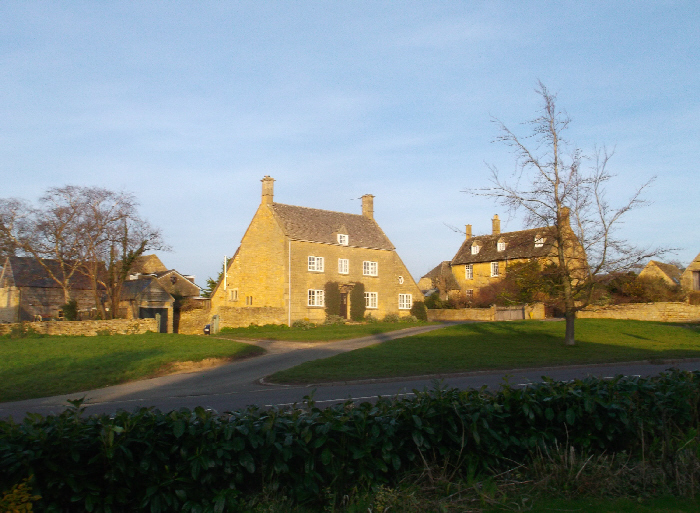 Do look at Cotswold Tour and Travel Information for comprehensive information about the Cotswolds. Here is an interactive map of Willersey. Just over two miles from Willersey is Dovers Hill. This is the site of the original English Olympic Games, which began there 400 years ago in 1612. 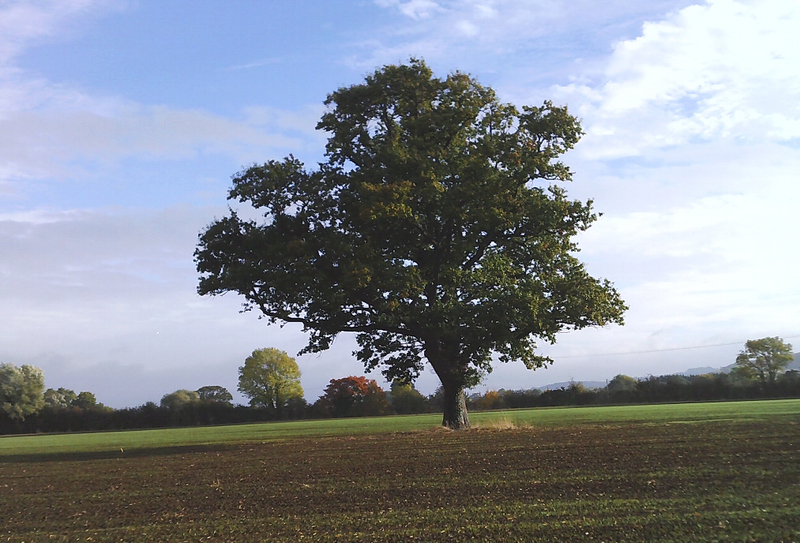 The 62 mile circular walk called the Donnington Way passes through Willersey. This walk links up with a really extensive network of other paths including the 103 mile Cotswold Way. Here are some of the nearest facilities to Willersey and how to contact your utility providers in Willersey. and this is a list of businesses based in Willersey that have their own websites. We have a list of clubs and organisations associated with Willersey. When you email us we may keep a record only of your email address and your name. This will be kept securely. We may in future use it to keep you well informed. If you do not want us to do this please say in your initial email. If in the future you change your mind we will happily delete it if we have kept it and inform you that it has been done, (This will be our last email to you at the time!). This website will always be growing and changing so do please keep returning as more content is added and changes made. We use Google analytics which is the only source of Cookies stored in your browser. Copyright of any external sites remains and shall be that of the respective owners. Boring legal - Details are subject to change but believed to be correct at time of writing (allowing for typing errors). Do feel free to link to us at any time ( but please email if you want to copy any content). This website is not like facebook. If you wish to change or add anything, please email us and we will respond to you. Use the box above to translate this page into most languages of the world.